Up next is a publication we really look forward to: the final release of our early material from 2009 as vinyls. Back then, we produced 200 CDs and distributed them ourselves, eventually selling out. Almost 8 years later the staff at Star Creature Universal Vibrations from Chicago reached out to ask for a reissue. All tracks got remixed and remastered and we are starting with the timeless songs “Toe Jammin’” and “Pleasure for Your Treasure’’ on the handy 7” format. Now available here! It’s the year 1988 and the Summer Olympics are being held in Seoul, South Korea. The Goethe Institut is in charge of the German cultural contribution and, together with the Kunstdisco Seoul, creates a mix of architecture, theater, dance, performance and music. 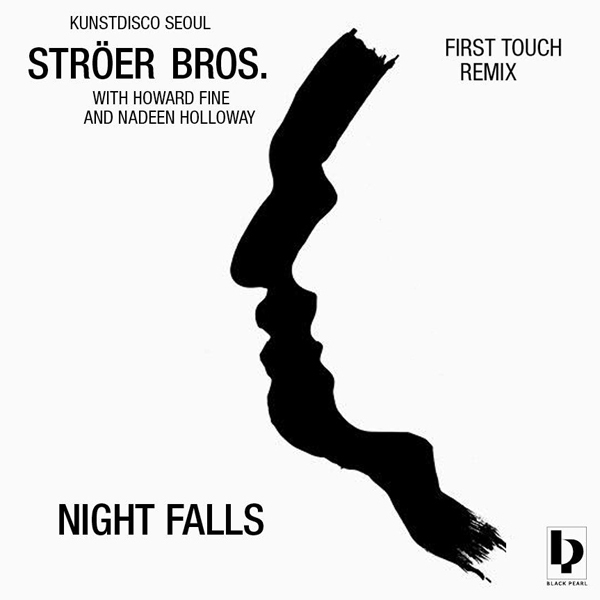 The Stroer Bothers, Hans Peter and Ernst, are responsible for the musical curation and release of a limited 12” vinyl that has been unavailable for a while. 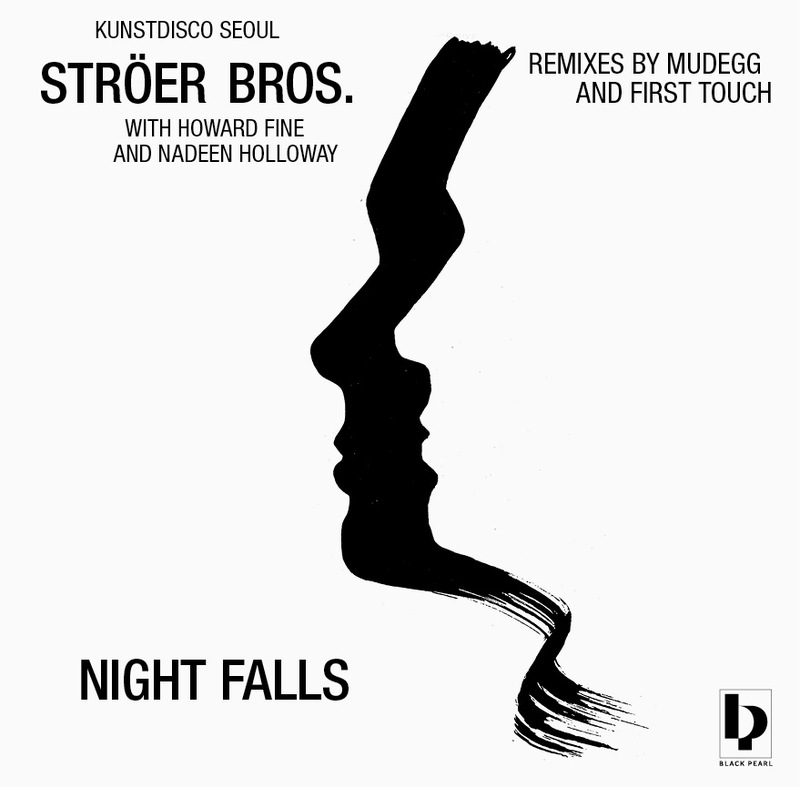 Now the rare Kustdisco Seoul Ouvertüre record has been reissued. The original recording tapes have been mixed and remastered once again in addition to brand new remixes, including ours. Available on Black Pearl Records - don’t sleep on this one. If you noticed the difference in the Cover Artwork, you can see the Silhouettes of Jelly and Nanthara, as said available on 12" Vinyl and as Audio Files. Prelisten here. When Sport meets Culture our Hearts start to beat faster, so we were excited to do this G-Funk Instrumental as contract work. It´s Summer Time and things are going great. We want to share some Love and got our hands on this classic Atlantic Starr Piece. Keep your eyes open for our upcoming Releases. 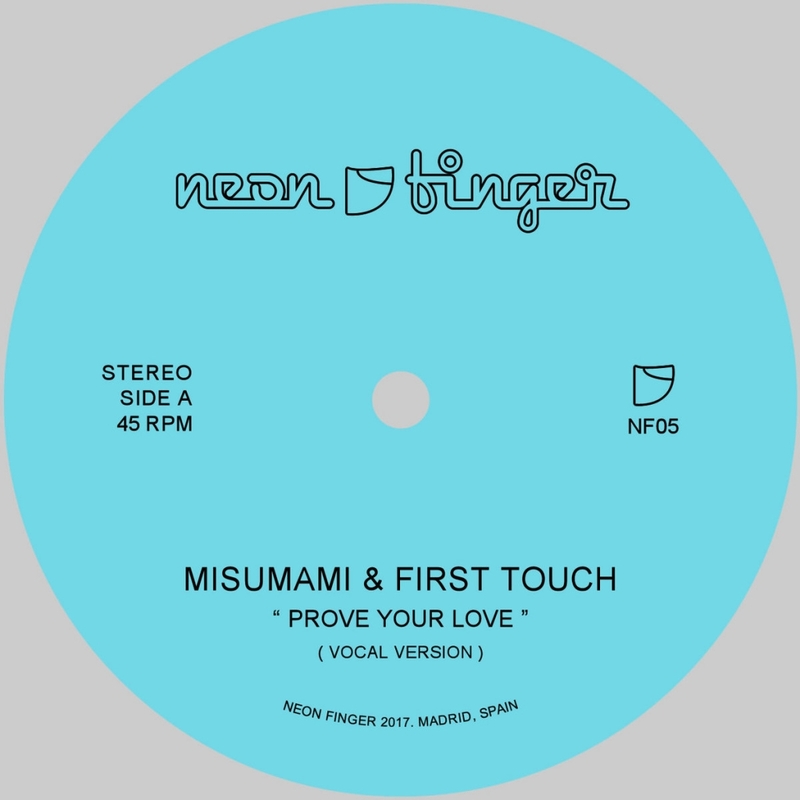 We worked on this track together with Australian Vocalist Misumami, the outcome is a 7" Vinyl Release on Neon Finger. The Release brings 300 pieces! Do not sleep on this one, soon available on our Webshop.